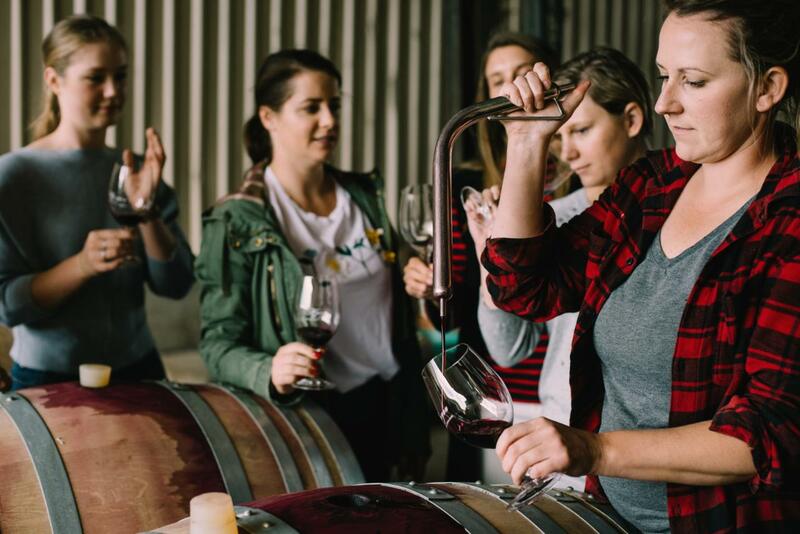 Go behind-the-scenes as you journey into our winery and a walk amongst the vines to learn more about our passion for winemaking. You will then visit our impressive one-acre kitchen garden, that is the heart of our restaurant. Our menu is crafted around what is harvested from the garden and orchard to maintain a truly seasonal dining experience. You will then enjoy a flight of wine in the beautiful setting of our cellar door, followed by a three-course tasting menu designed to highlight the seasonal produce from our kitchen garden. *Please advise any dietary requirements at time of booking.